Aero Legends season premiere commences with a sunset Spitfire display and free entertainment such as an outdoor cinema screening of the original Battle of Britain (1969) film and live 1940's music. Aviation enthusiasts will be cast back to the battle as the mighty Rolls Royce Merlin roar of the Supermarine Spitfire fills the skies at dusk in a spectacular solo display. Come nightfall, guests can relax with local food and drink and watch a free outdoor cinema showing of the classic Battle of Britain (1969) film. 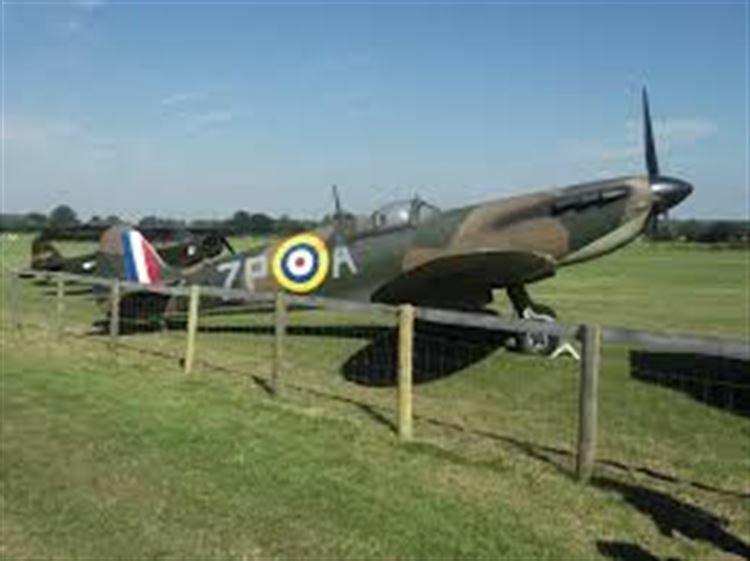 This screening will be like no other as the iconic Spitfire takes position beside. The natural grass auditorium and history of Headcorn Aerodrome, formerly known as RAF Lashenden and used by Spitfires and Mustangs during WWII, enhances the atmosphere of this screening.